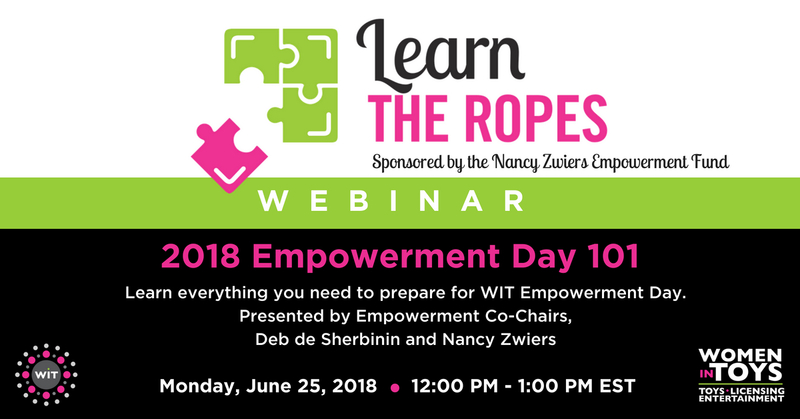 Register now for this informative, interactive webinar, hosted by WIT Empowerment Co-Chairs, Deb de Sherbinin and Nancy Zwiers. Find out why you should attend this once-a-year event and what you can expect. Nancy and Deb will share critical inside tips on how to prepare and make the most of this power-packed day! Not available to join the live webinar? Register anyway and the recorded version will be made available to you within 24 hours. LOCATION: Online – join us from anywhere! Once you register for the webinar, your WIT membership will be verified and you will receive a link and instructions to join. Not available to join the live webinar? Register and the recorded version will be available to you within 24 hours. 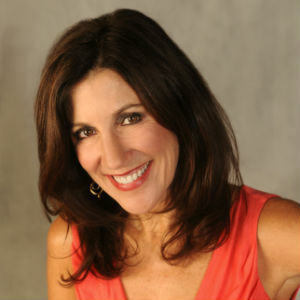 Deb de Sherbinin, the founder and principal of Perk Consulting, has deep experience in product innovation, brand development and marketing. Throughout her career she has thrived on the challenges of ‘getting it right’ with product concepts, brand development, marketing strategy and product launches. She founded Perk Consulting as an expansion of her marketing and product consultancy KidSmart which focuses exclusively on the children’s space. Deb brings more than twenty-five years experience building world-class brands and growing startups to a wider array of lifestyle, entertainment and mission-based brands. Deb’s clients have included well-known large toy companies as well as growing companies seeking to get to the next level with new product and marketing strategies. She has contributed her expertise to the missions of many organizations including Women in Toys, Licensing and Entertainment (WIT) where she serves as secretary and Empowerment Initiatives co-chair. She is a board advisor to women-owned companies Guard Up and Lesson Face. Deb is a mentor for startup accelerator, Mass Challenge. She received her BA from Boston University and her MBA from Boston College Carroll Graduate School of Management. 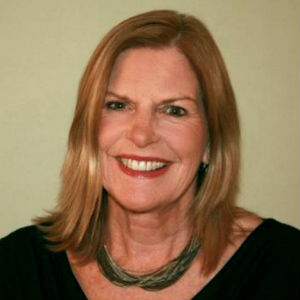 A classically trained brand-builder at Procter & Gamble, Zwiers joined the toy industry in 1990 with Mattel, where she held a number of progressively senior positions. Nancy takes child’s play seriously. As founder and CEO of the consulting firm Funosophy Inc., Zwiers spent the past 16 years helping over 200 clients—from industry leaders to start-ups in toys, youth entertainment and interactive games—build and expand their brands. Zwiers has been a strategic thought-partner and facilitator for many industry executives and has helped in strategy development for many successful franchises. She has conducted extensive research on kids and play and has led multiple invention teams to licensing success. This webinar is exclusively for WIT members.